I’m kicking off my celebrations on thursday. Gonna take 40mg of 2C-I and go to the muses parade in the french quarter. Thats basically 4 hits of acid. I’ll be down there Friday I think. I’ll text you or something. be safe. and have fun. Quoted because Muses doesn’t run through the French Quarter. No classes today because of it. This Friday myself and three of my buddies (we’re all seniors in college) are driving down to New Orleans to do Mardi Gras for 5 nights. I don’t post much here anymore but we’re all MG rookies and I was wondering if any of yall have been and have any recommendations for things to do, places to see or whatever. We’re staying on Bourbon street and likely won’t be sober for any of the time we’re there, but are still interested in the quality food, parades and cultural things Nola has to offer rather than just wandering around drunk the whole time. 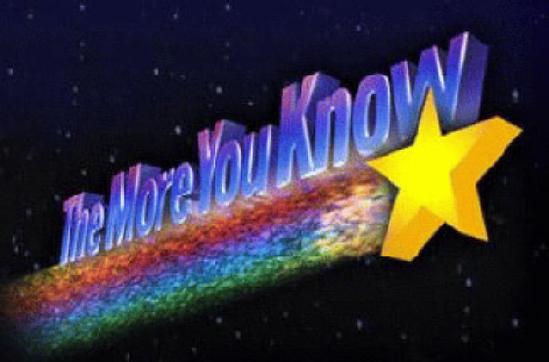 If any of you have any tips we might not find at the top of a google search, they would be appreciated. Thanks! yoshi and ecliptica should be able to help you out greatly here. PMs might work better though. I’m not a Nola native, but when I visited I really enjoyed the fried alligator and the beignets from Cafe Du Monde. I’ll be around Sat. night through Monday afternoon or Tuesday morning. The Cabildo and Presbytere are two excellent museums in Jackson Square (<5 min walk from Bourbon St.) The National WWII Museum is <20 min walk and is the best museum I have ever been to. It’s like $13 for college students and you could easily spend 6+ hours in there. I strongly recommend going to Frenchman Street one night and catching some awesome music. You could walk there from Bourbon, but it’s pretty easy to get turned around into some seedy areas if you’re drunk. From your hotel, I’d walk one block toward the river until you hit Royal Street. Take that downriver and it intersects Frenchman in 12-13 blocks. Blue Nile, dba, Balcony Music Club, Snug Harbor, etc. all have great performers nightly. If Swamp Funk is performing, try to see them. I think Rebirth Brass Band usually does a Friday night show at Howlin’ Wolf during Carnival. Howlin’ Wolf is not a bad walk from Bourbon and does not take you through any seedy areas. They are a great band to get drunk and dance to. Stooges Brass Band is another good band to see, they should be at Blue Nile at some point this weekend. If you want to catch some parades, you need to head Uptown. The college crowd usually gathers around the intersections of Constantinople/General Taylor/Peniston and St. Charles. There is a pretty cool bar nearby called Fat Harry that is extremely popular that weekend. I really don’t know how you would get from your hotel to that area though. Streetcars don’t run this weekend. I’ve never tried to get a cab in the Quarter during Carnival, but I can’t imagine it’s a pleasant experience. I would drive, but I’m familiar with the streets. 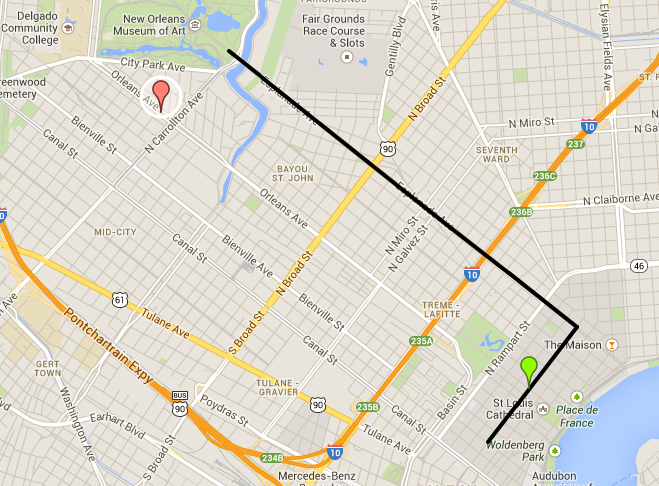 The easiest route from downtown (French Quarter, etc.) to where you want to see the parades is completely un-driveable due to parade staging. If you want to drive, I recommend taking Poydras to Claiborne, then taking Claiborne uptown to Jefferson or Nashville, taking one of those to Magazine or Prytania, and coming up on the parades from the backside. Most of the parades finish right by the French Quarter, but the spectators in that area are usually kind of trashy. Uptown is a much better spectating venue. I think the streetcars run early in the day from downtown to uptown. So maybe catch one uptown early on then worry about getting home later. Endymion is the parade with the most extravagant floats. It rolls Saturday afternoon. It comes by the Quarter, but it’s much cooler to watch it on Orleans. I’ve included a map showing the best way for you to do this. Follow the black line from your hotel to City Park, find somewhere to park, and walk toward the red marker on Orleans Ave. I also recommend going to check out Zulu on Tuesday morning. This is the black krewe. They have by far the coolest costumes and throws. They go on the backside of the French Quarter on Basin Street. It should be fairly easy to find their parade route. If you’re into soccer, get up on Saturday morning and go to Finn McCool’s to watch with a bunch of hooligans. It’s maybe a 10 min drive from Bourbon Street and is one of my favorite places. I can’t really recommend places to eat because the Quarter is going to be a total fiasco. If you can take a streetcar or drive uptown, walk from St. Charles to Magazine Street (7 blocks) and just choose randomly. There are dozens of great places on Magazine Street between Napoleon Ave and Washington Street. Pretty much any kind of food you would want. 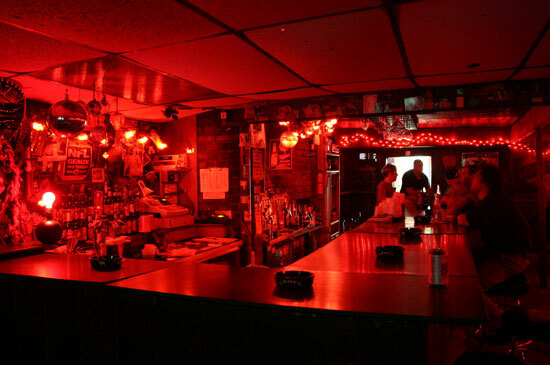 There are also many great bars. 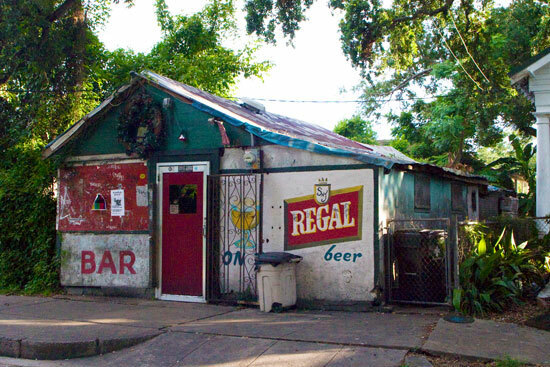 Ms. Mae’s has $3 doubles all day (intersection of Napoleon & Magazine), the Bulldog has dozens of taps and bottles and a nice patio. Try to get to this place called Guy’s (Valmont & Magazine) and have a po-boy. Go out at least one night around Tulane. Either Fat Harry’s or Bruno’s. Typical college bars and you’ll get lucky if you try. Around 2 a.m. head to F&M’s/Grits (right next to each other) or Snake & Jake’s Christmas Lounge. F&M’s/Grits are more typical college bars that have a great late night scene. Everyone goes out to different places and ends their nights there. Snake & Jake’s is the greatest bar in the country. If I had a dollar for everytime I left this place to be greeted by the rising Sun, I’d have at least 5 dollars. There’s more, but I’m running out of energy. Send me a PM and we can try to get together. I’m not sure my girlfriend has met anyone I know from the internetz.